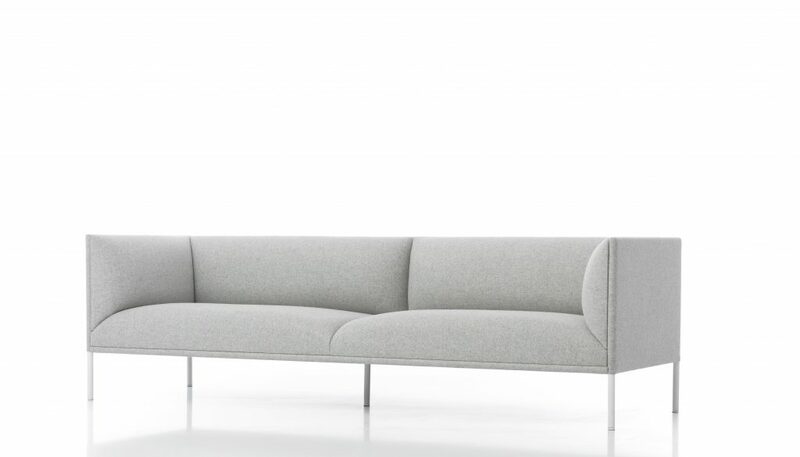 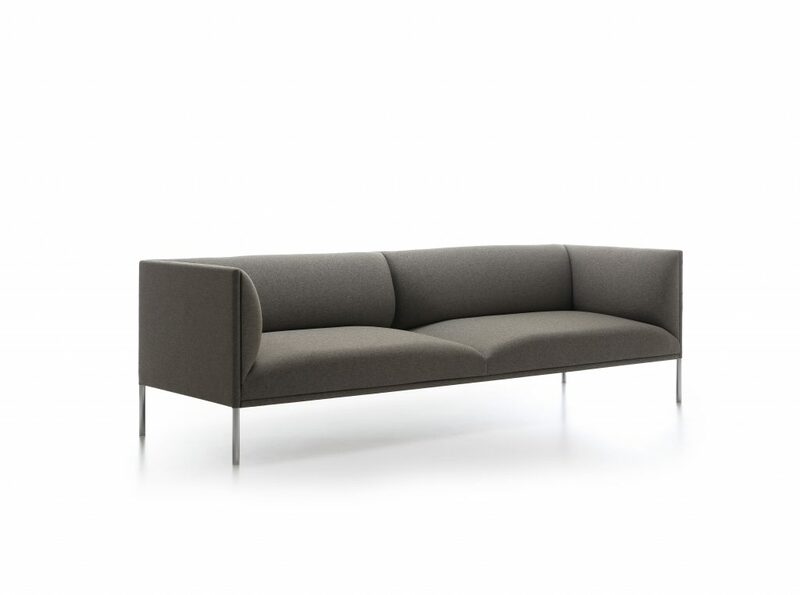 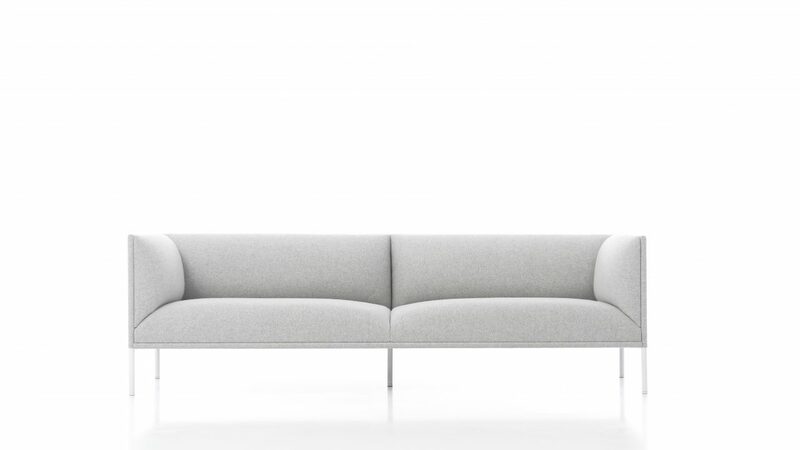 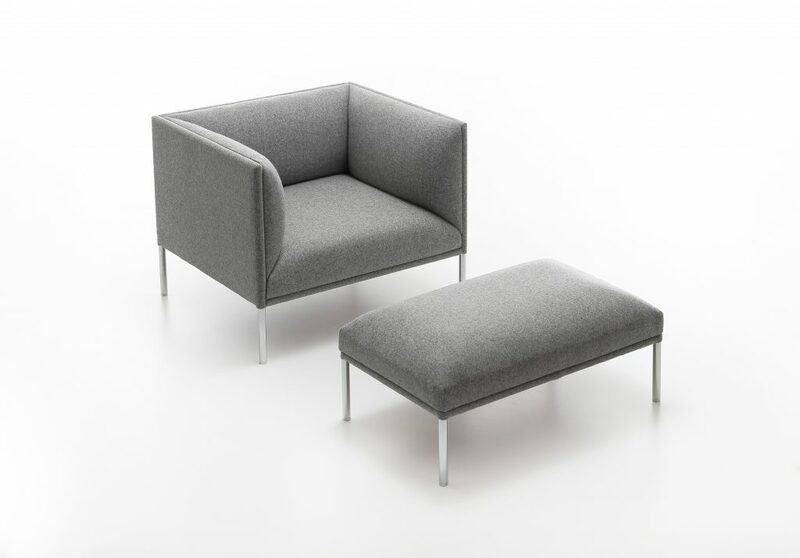 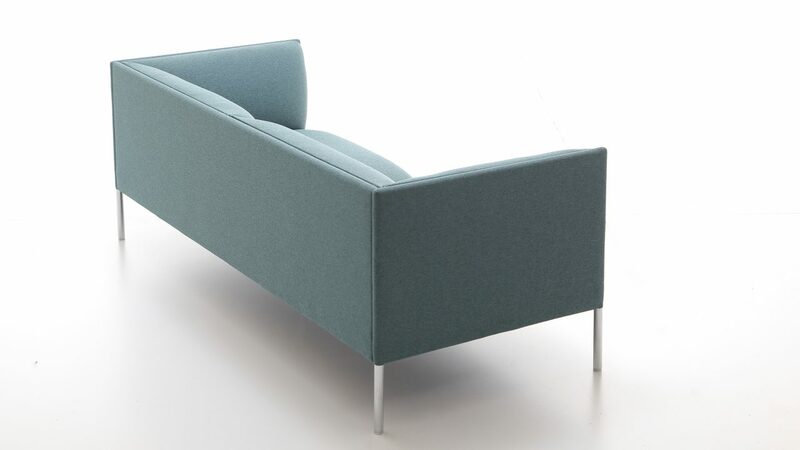 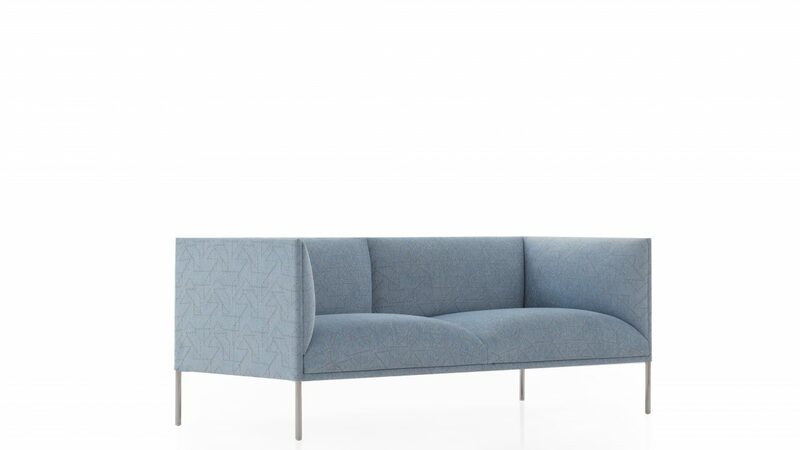 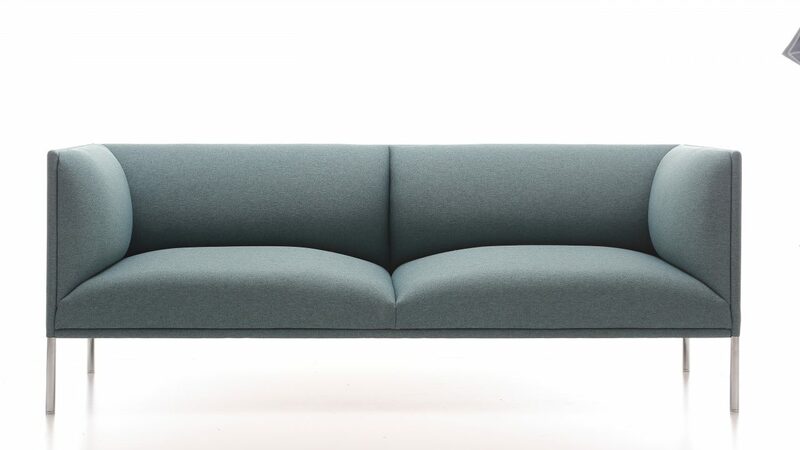 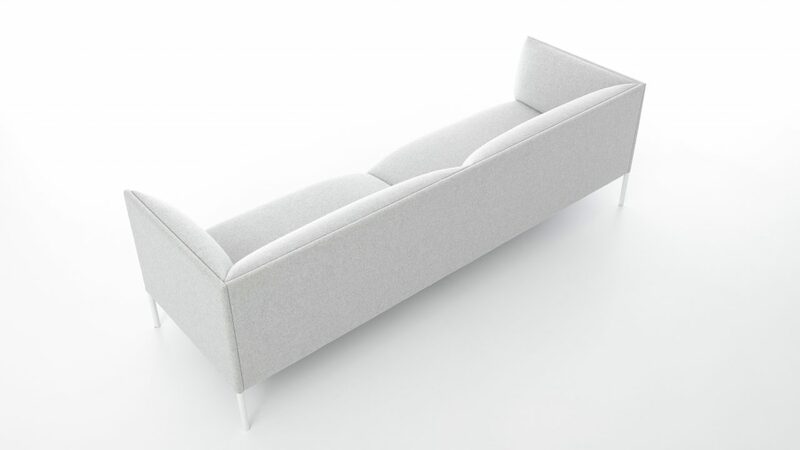 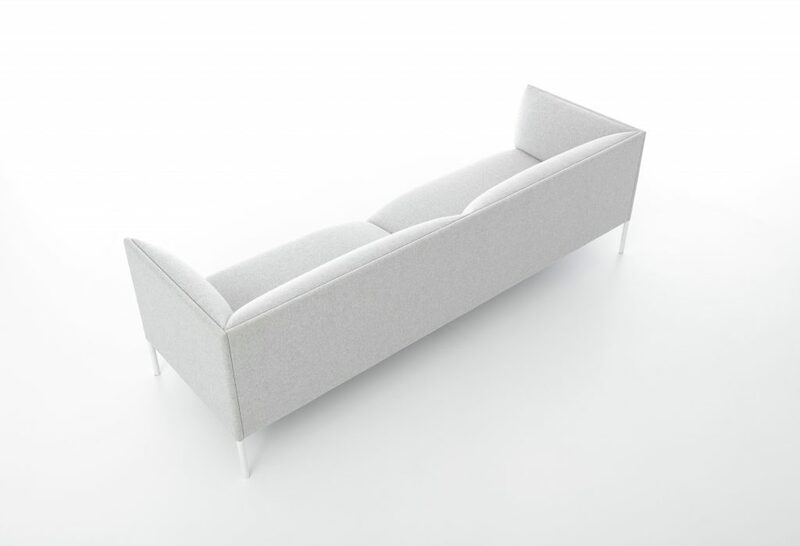 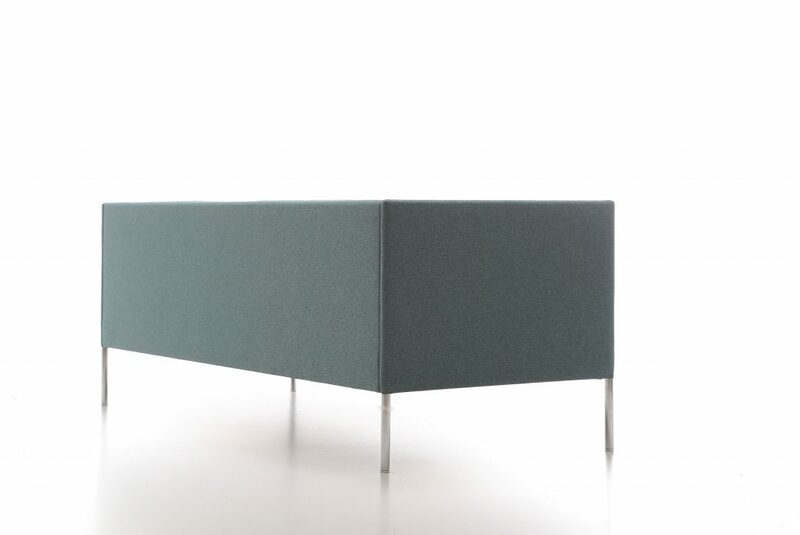 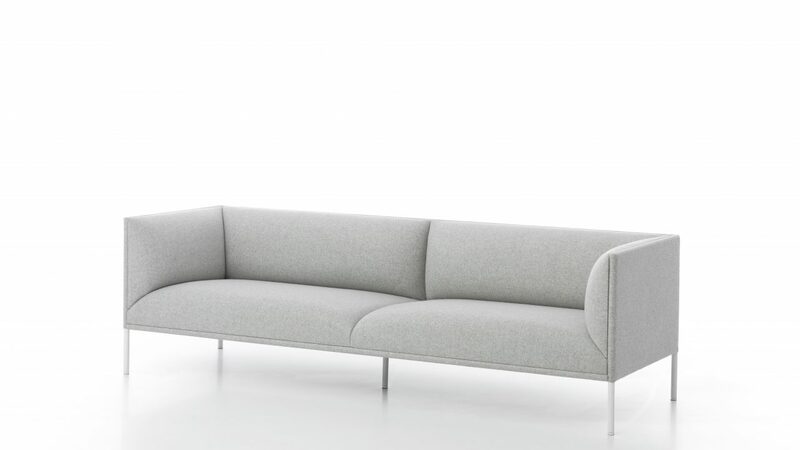 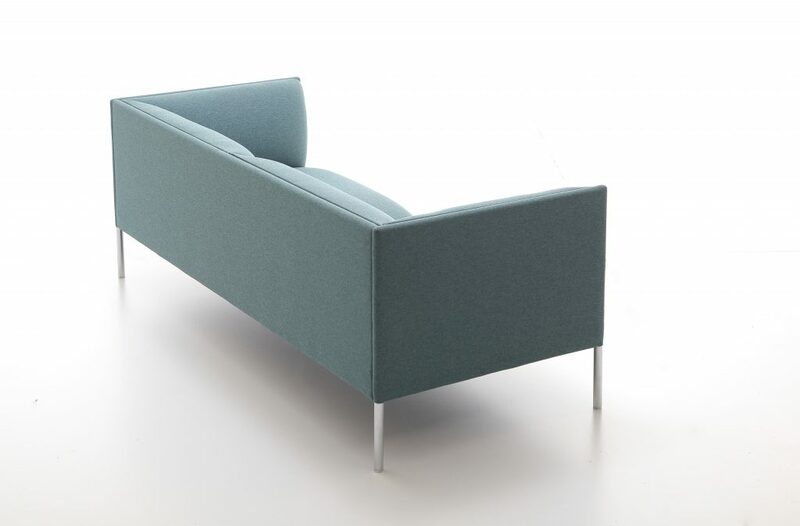 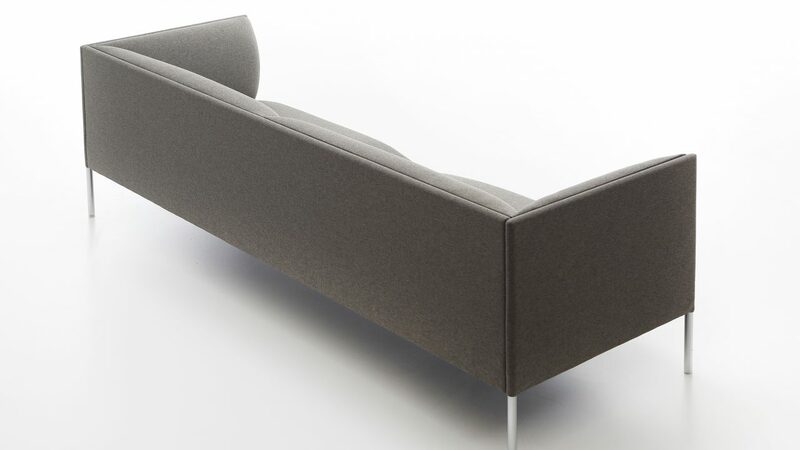 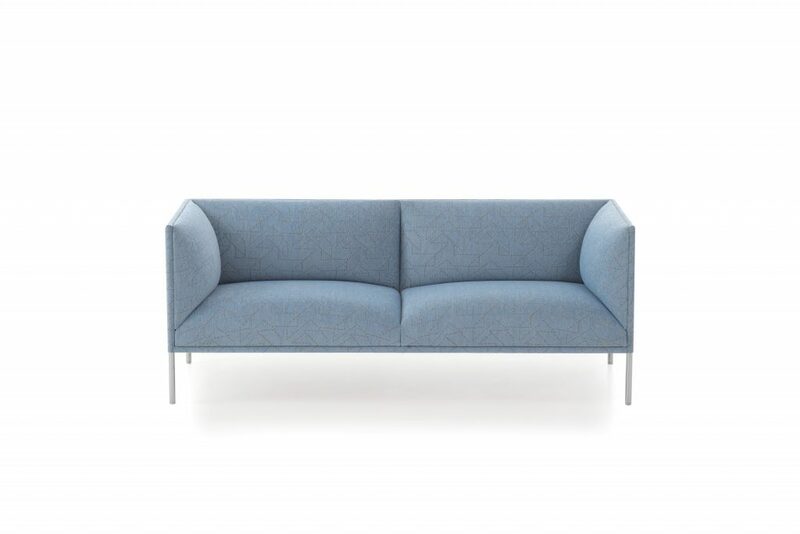 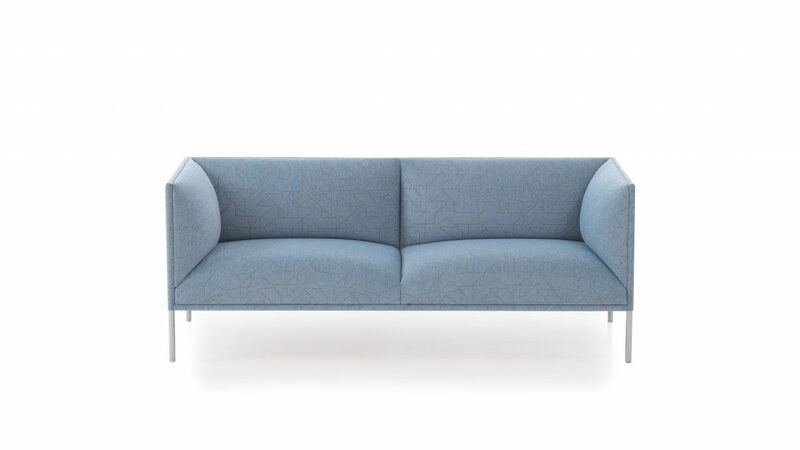 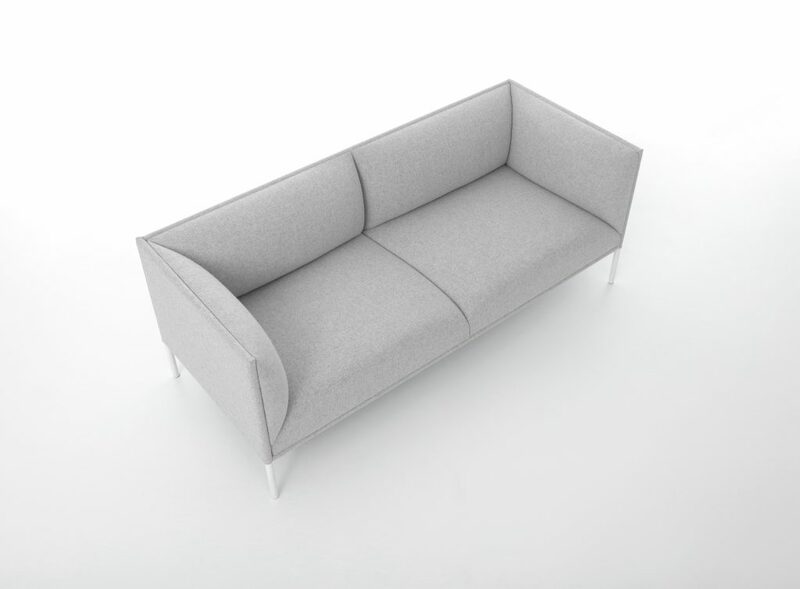 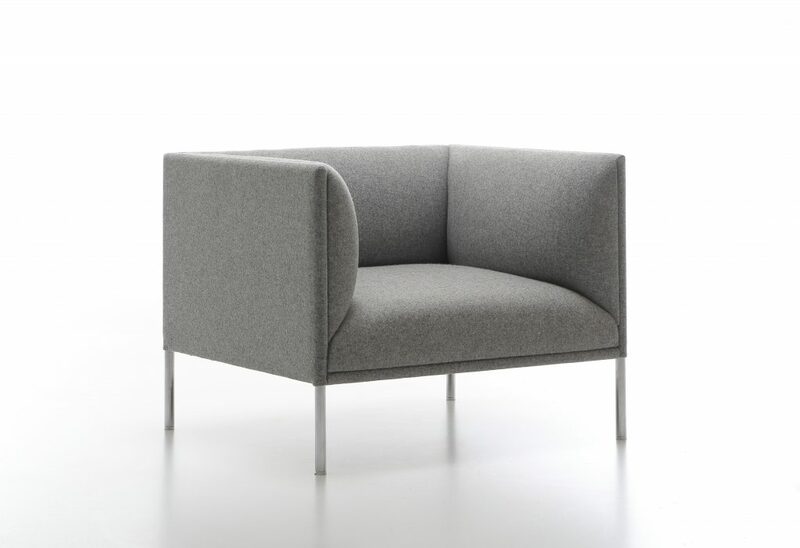 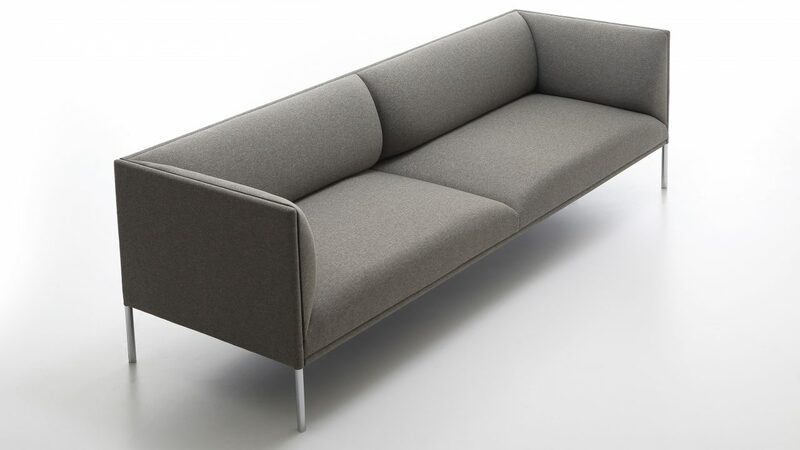 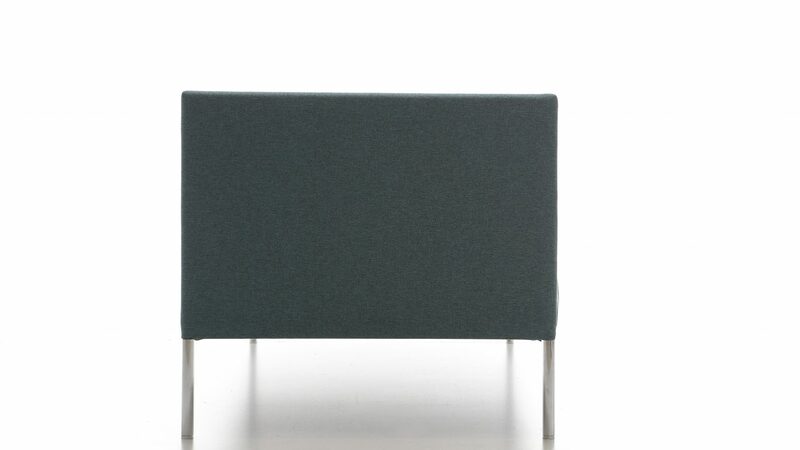 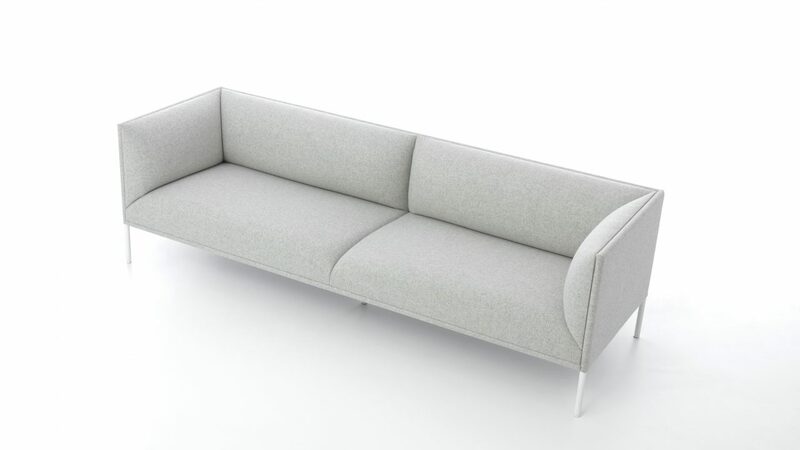 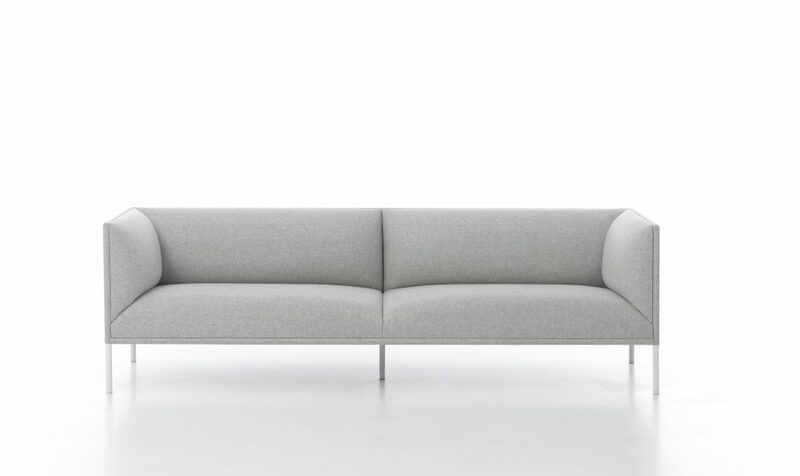 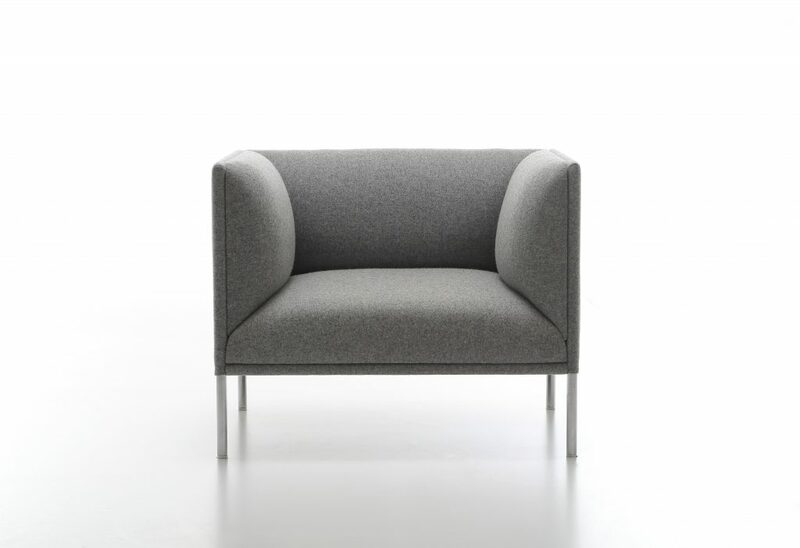 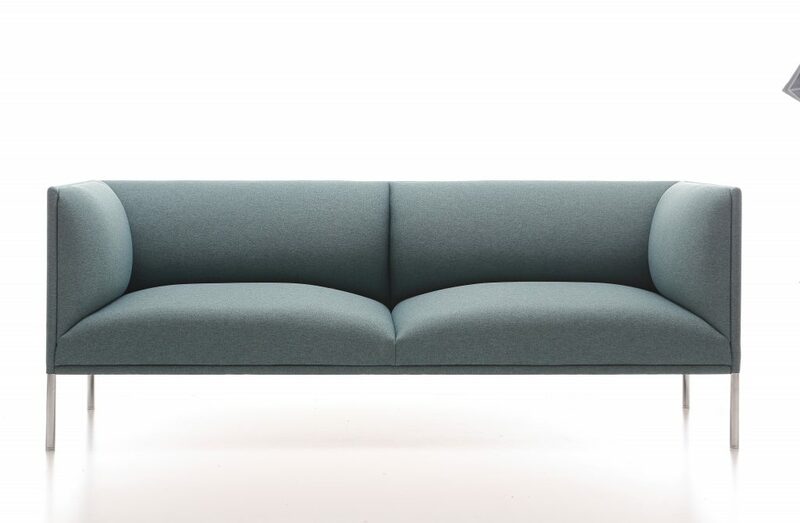 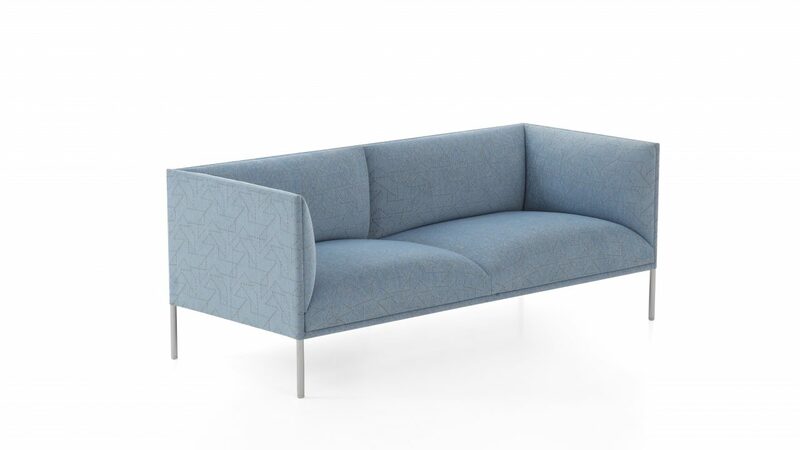 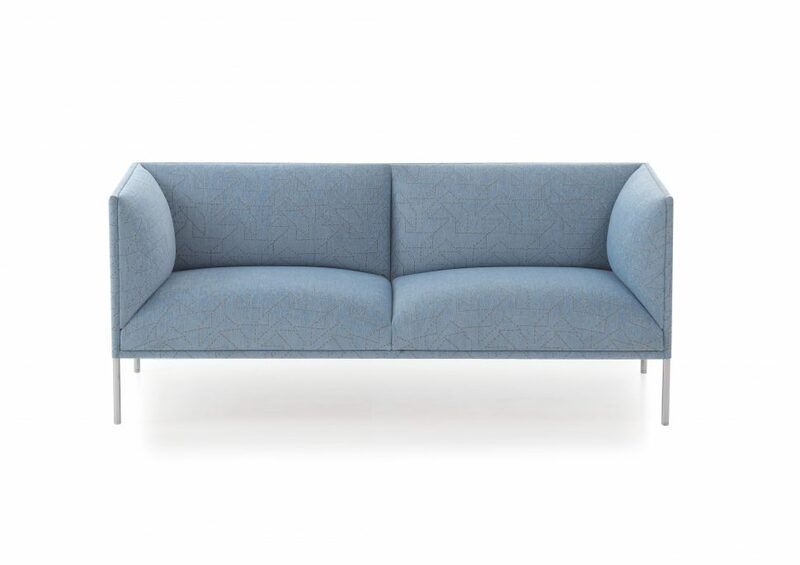 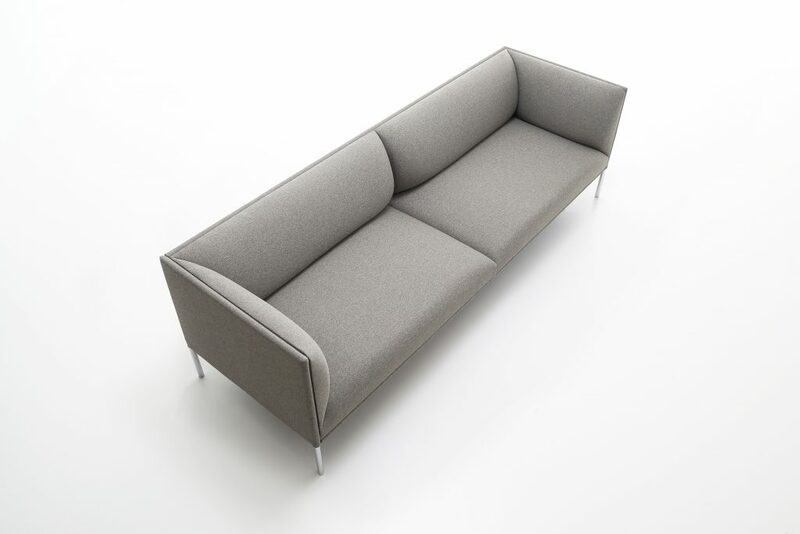 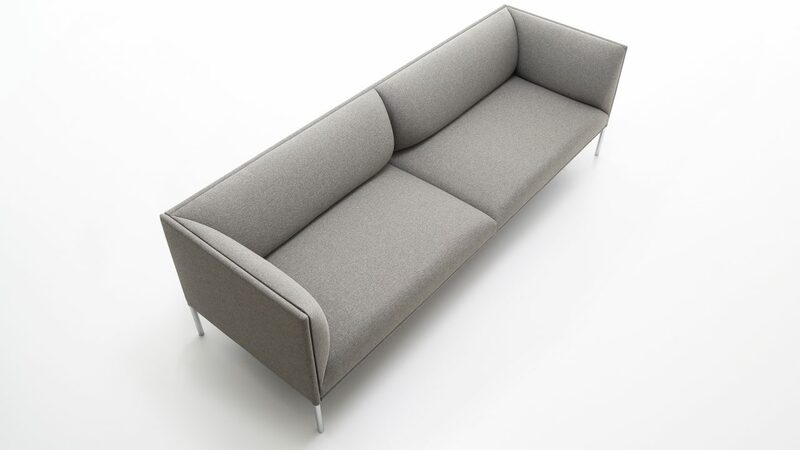 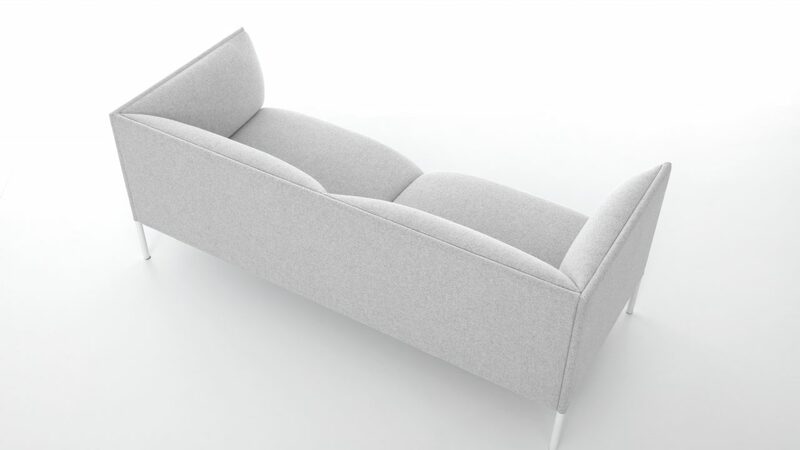 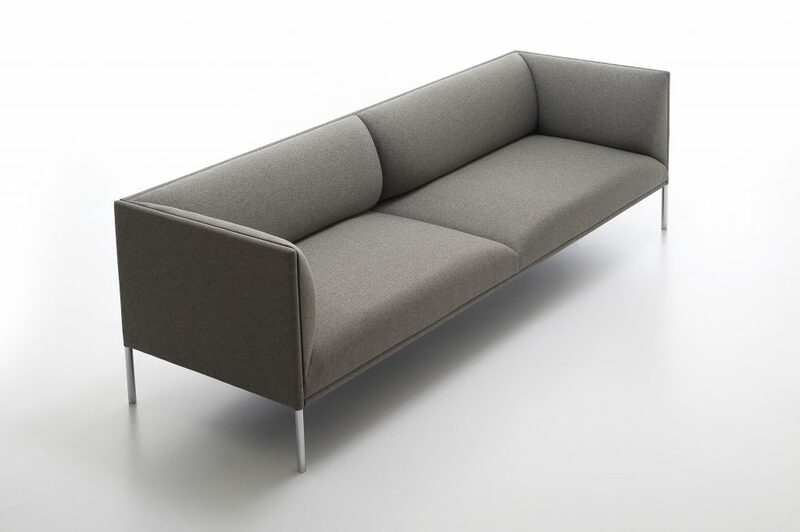 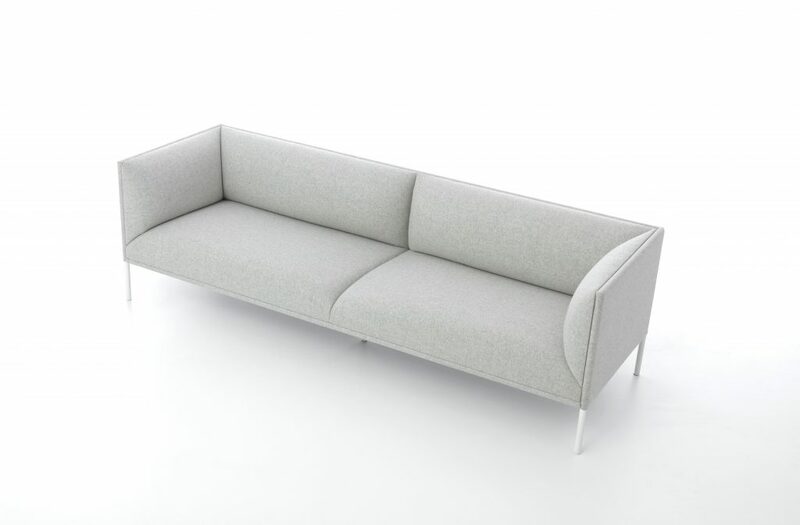 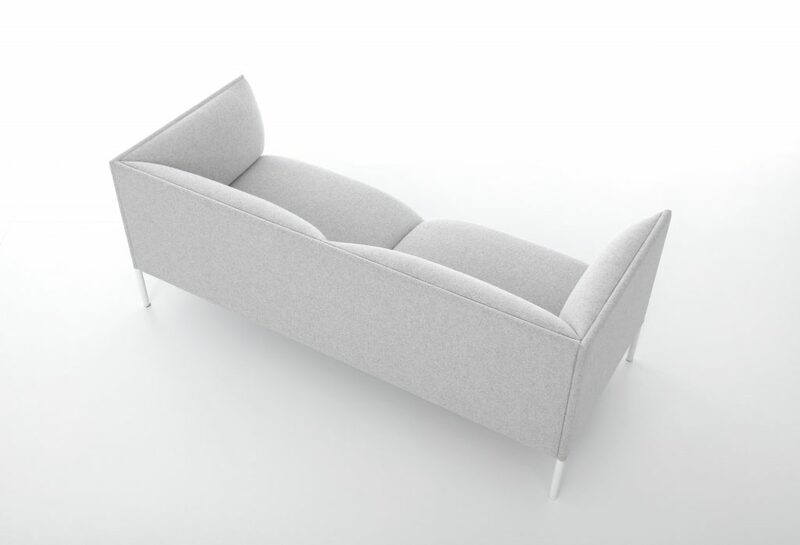 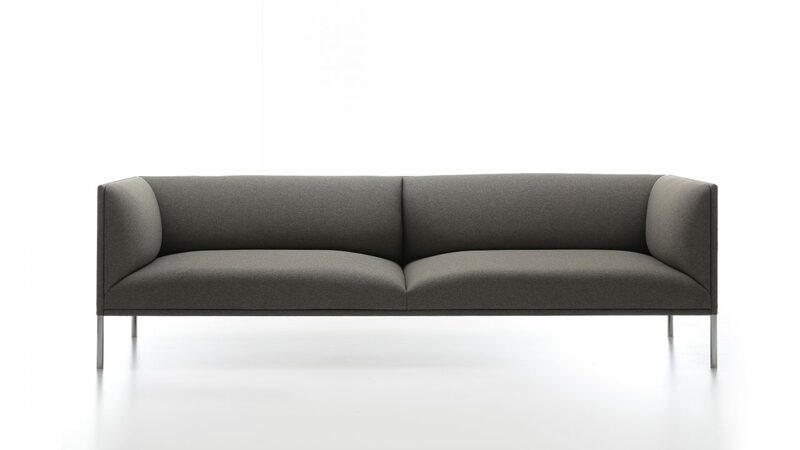 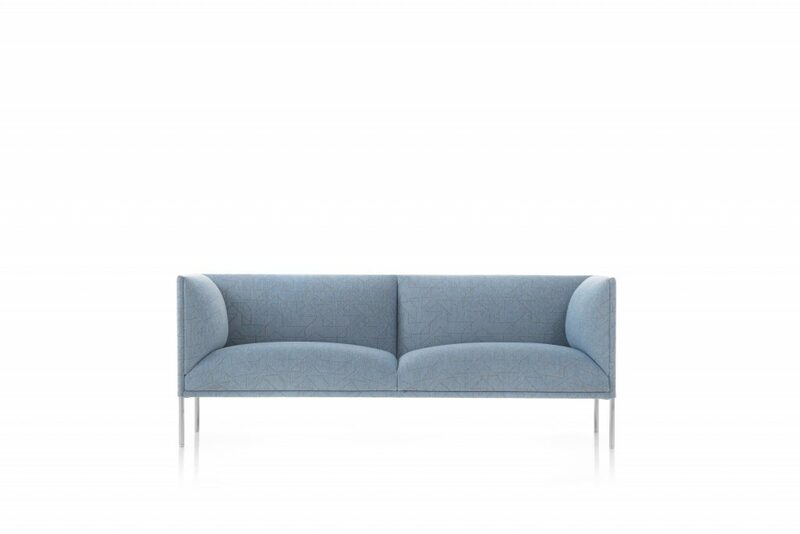 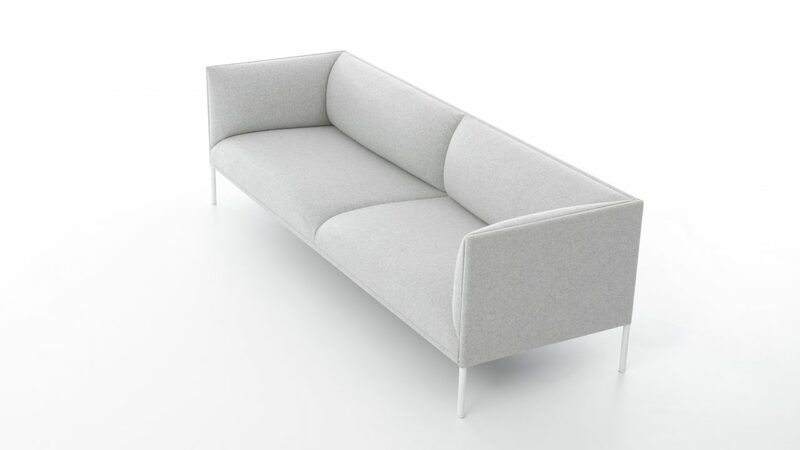 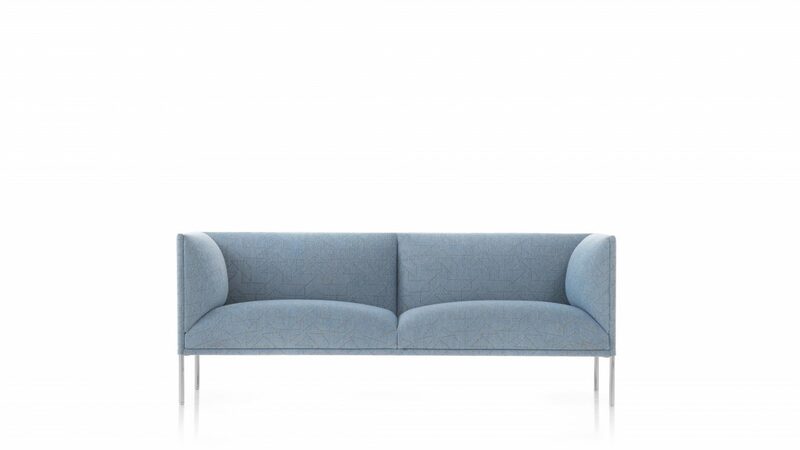 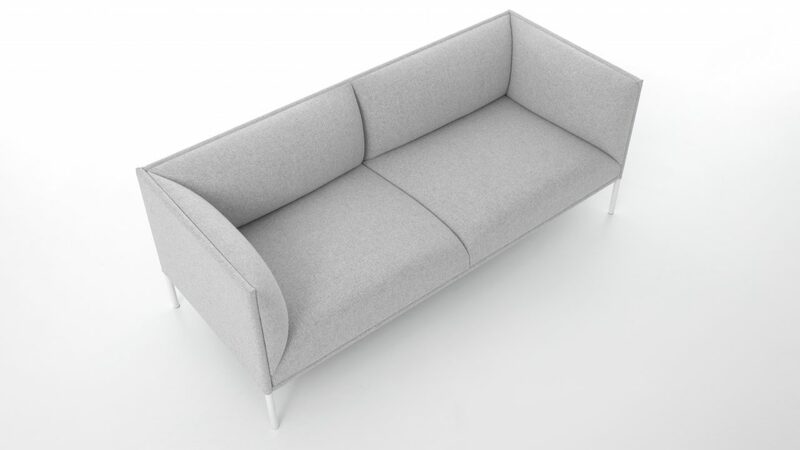 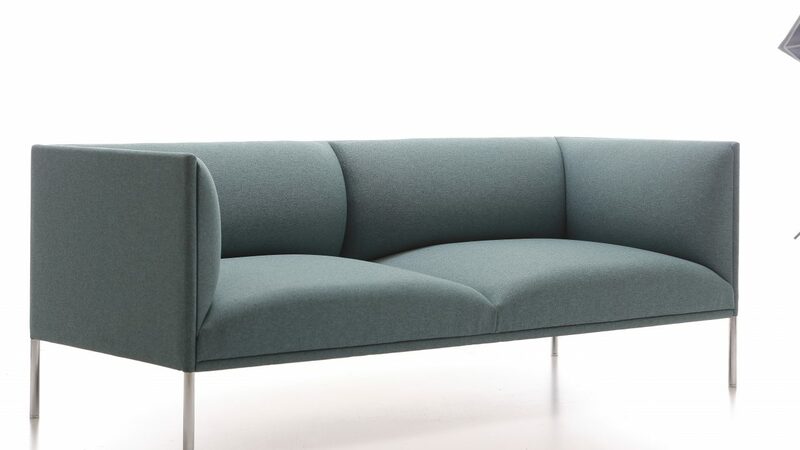 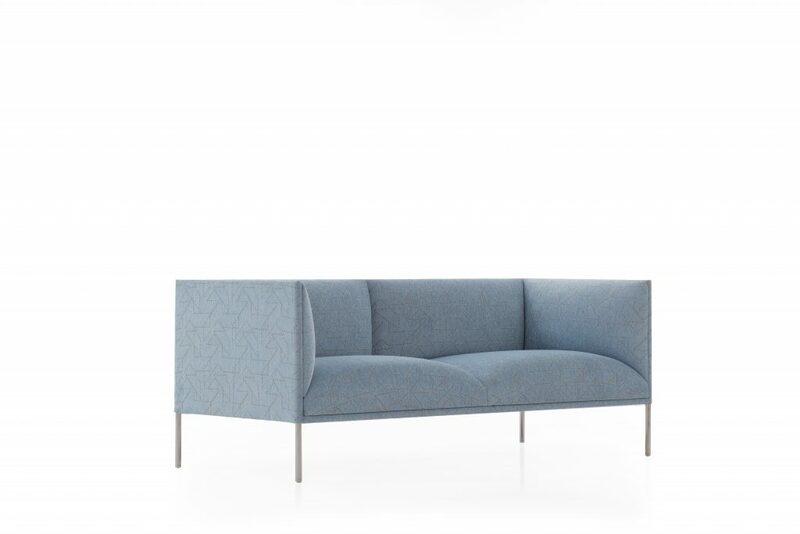 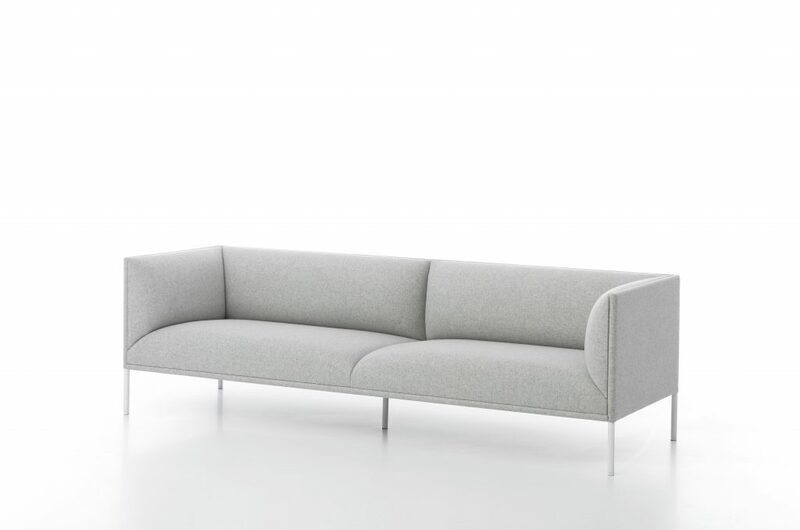 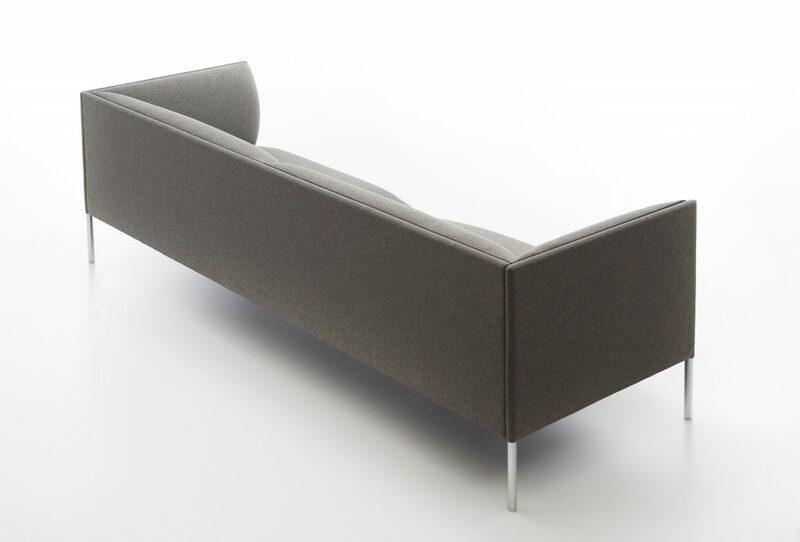 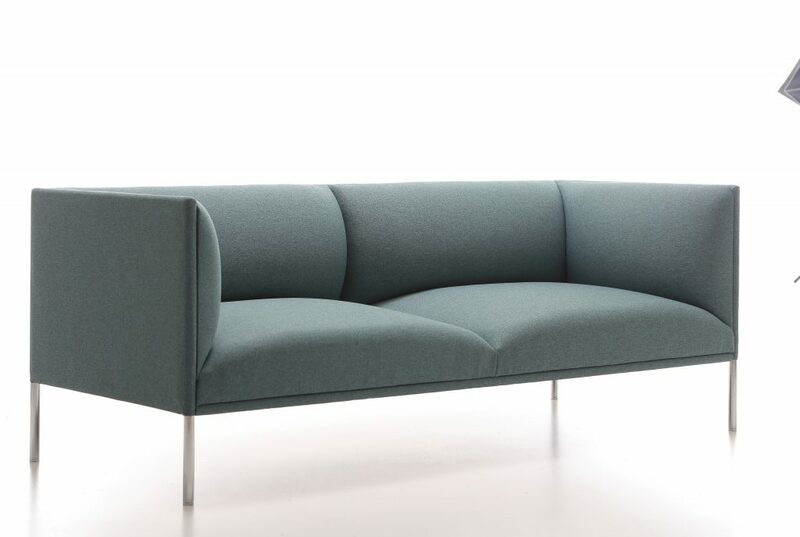 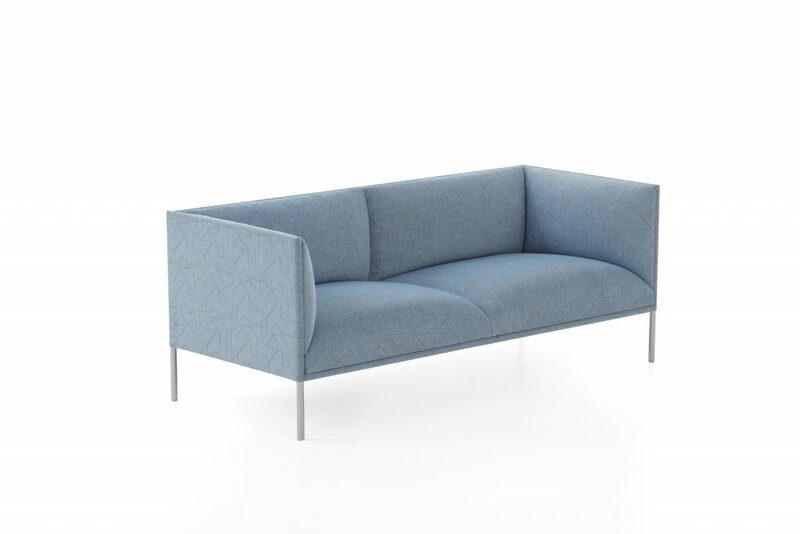 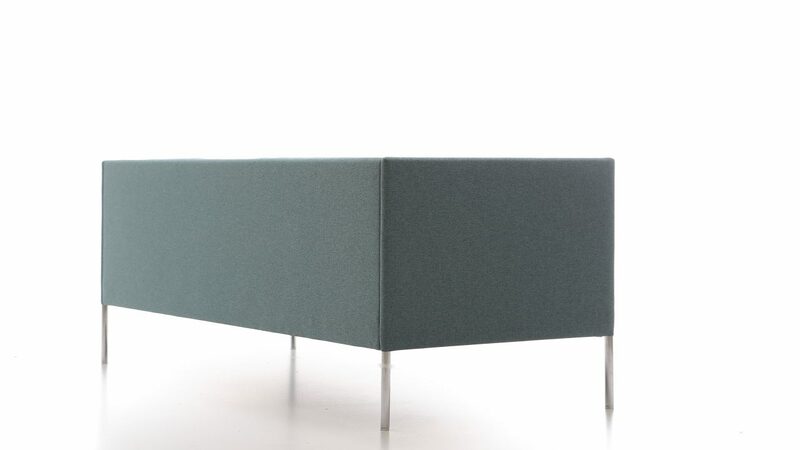 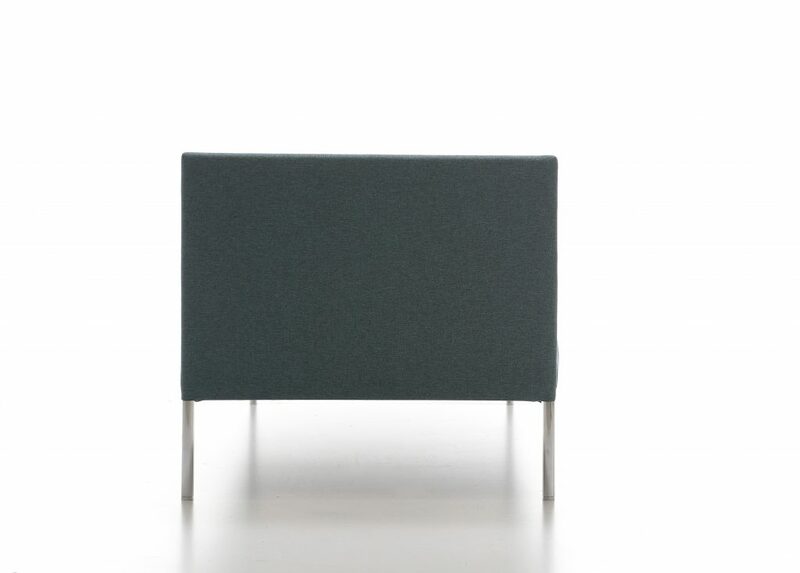 City is a minimalist sofa, designed by Christophe Pillet and is characterised by a cubical and gentle form that invites interaction between people. 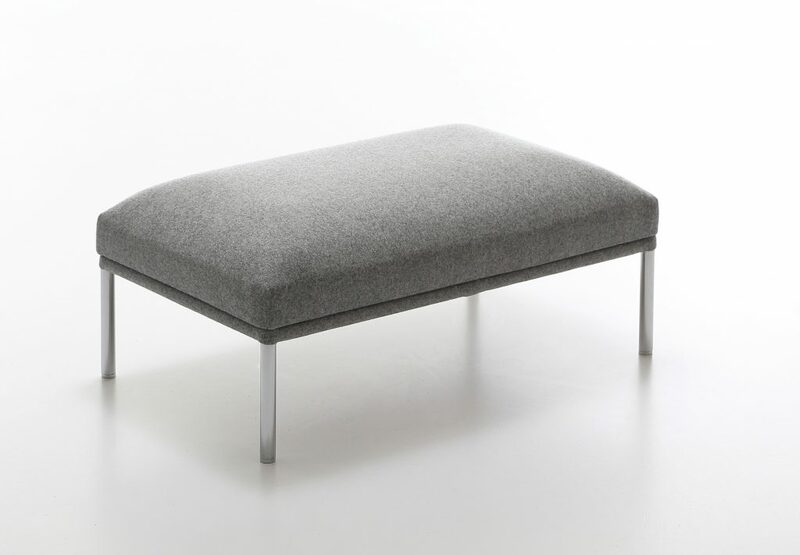 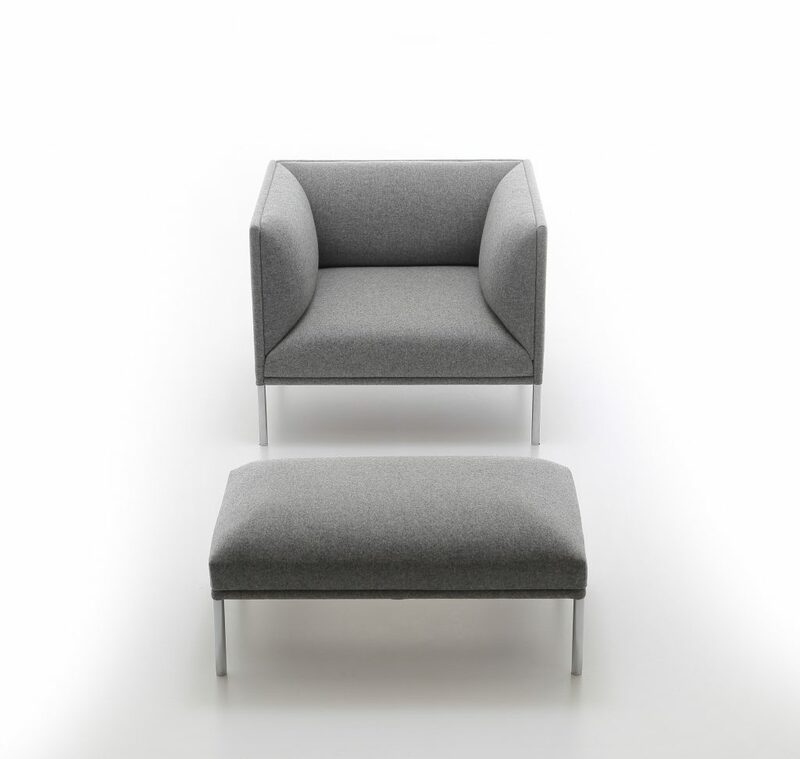 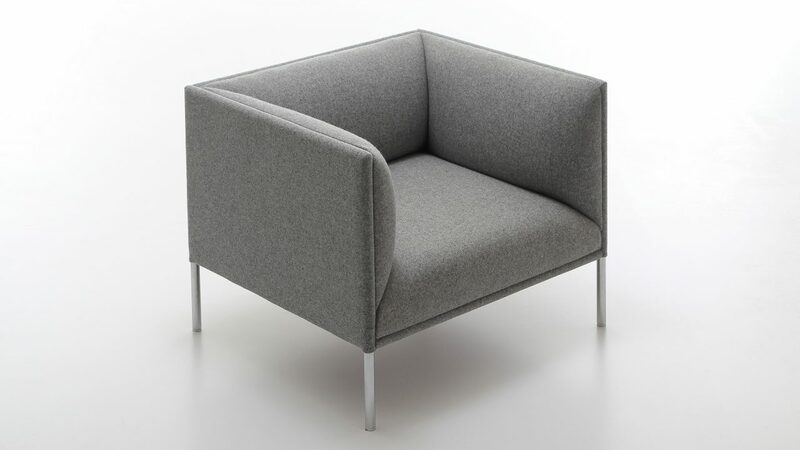 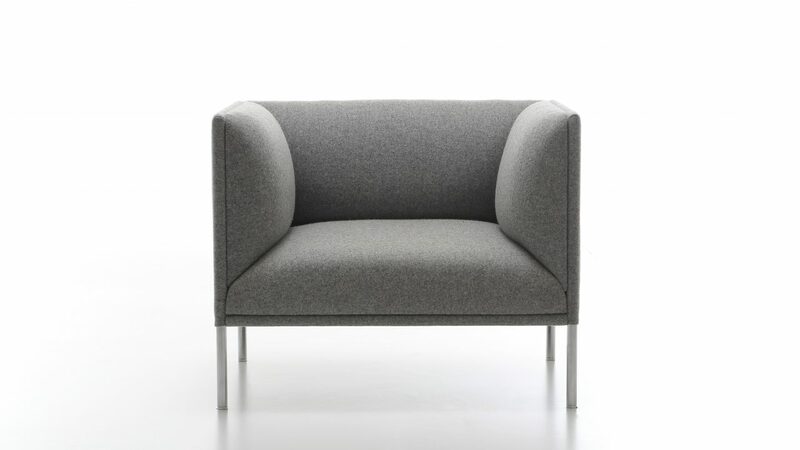 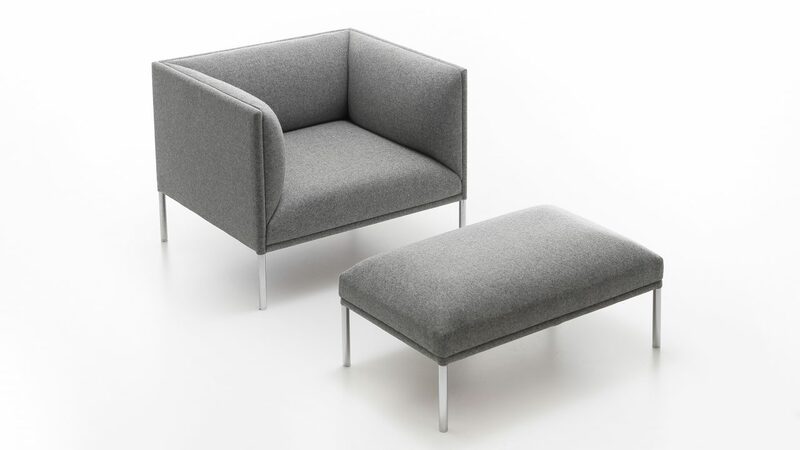 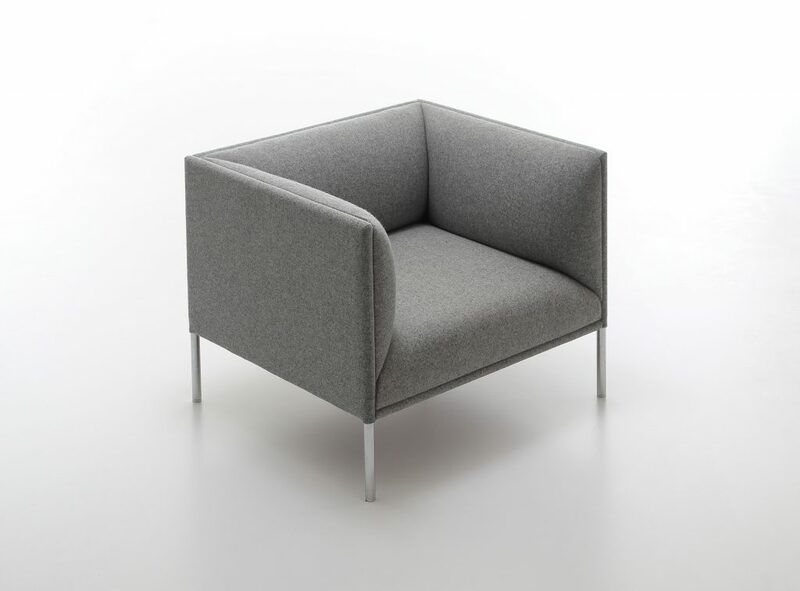 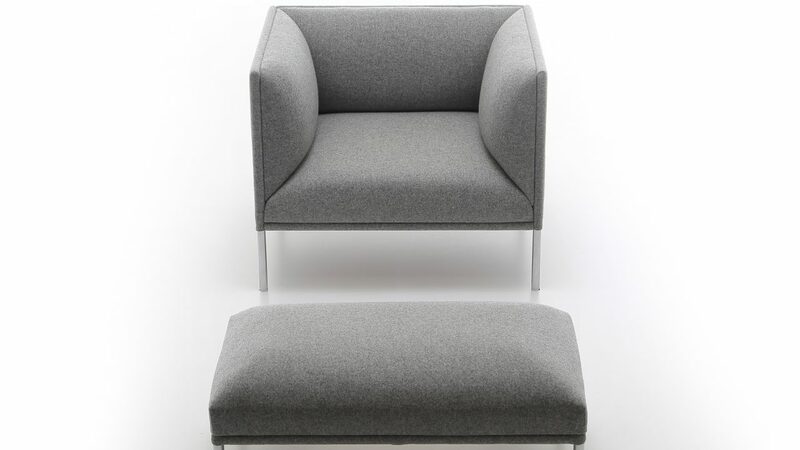 City with its puffy seats and backs, provides a relaxed and comfortable feeling. 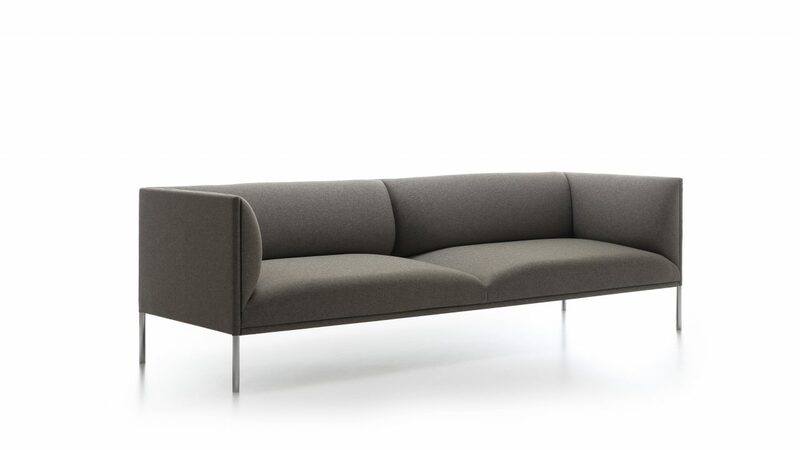 It maintains a real look and feel of class without compromising on comfort levels.